Albert Breer: Nick Bosa's Decision Represents The Next Step For NFL-Bound College Players. 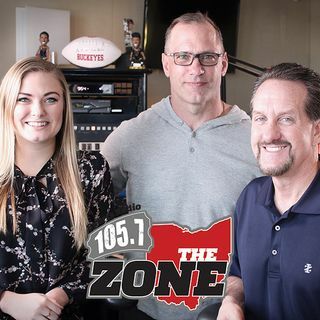 Albert writes for the MMQB and is a graduate of The Ohio State University, he joined Bruce and Chris on Wednesday to discuss Nick Bosa's decision to withdraw from OSU and it's greater impact on College Football. Albert says that it was only a matter of time before someone did like Nick, and that it's only a sign of things to come.